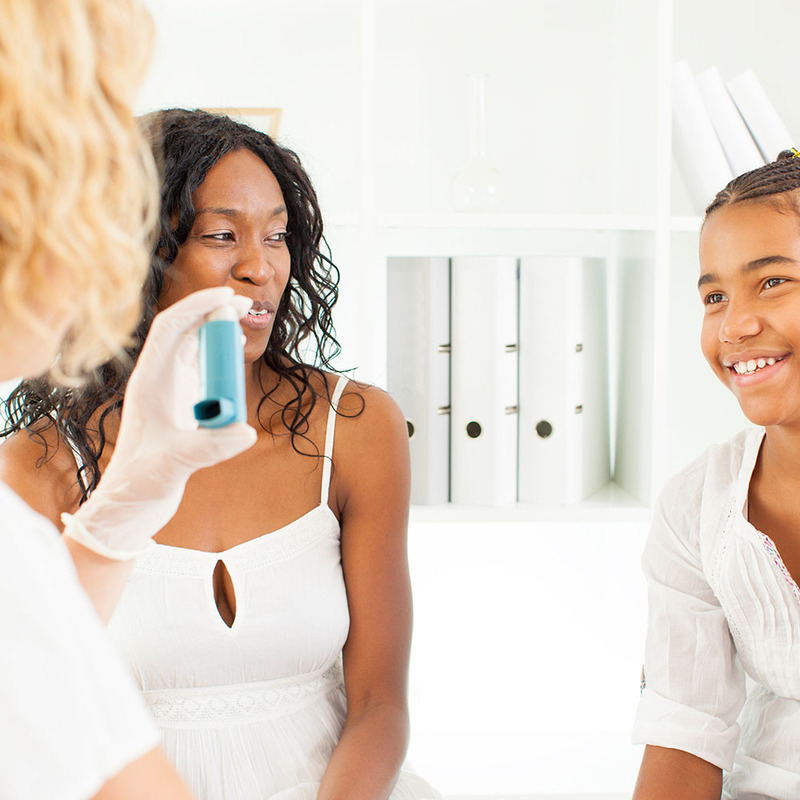 Describe specific interventions to modify risks and improve asthma mortality and morbidity. This module (part 3 of a 4-part series) was developed with content experts in the New York City Department of Health and Mental Hygiene’s Office of School Health. This learning module describes the four goals of case management and standards of care, when they should be intensified, how they can be applied to a school setting, and finally, how to build and maintain collaborations to improve health outcomes.